Hope You all be Fine and loving yourself and using the wonderful cosmetics and beauty products that suites you and make you look and feel beautiful. 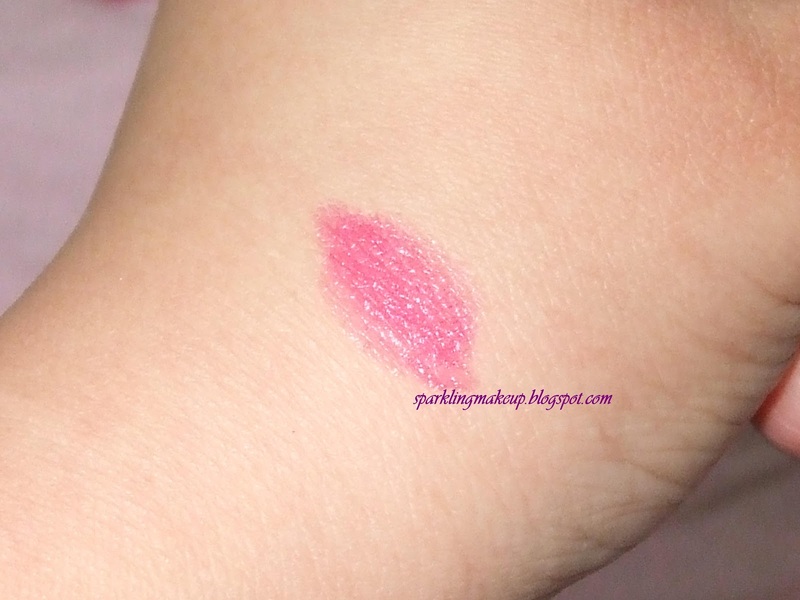 You can see the glossy and shimmering beauty of this lip shade in the flash light each particle is shinning with grace of a PINK rose what else a PINK lady wants??? 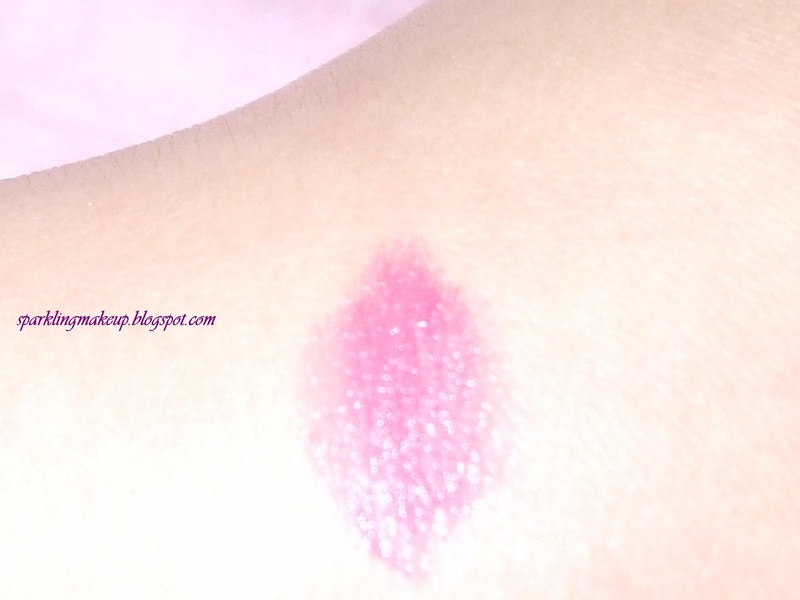 Well If you want to dab your lips in this Pink experience with decent shine and little mousturizing Gloss then you are more than welcome to Visit me HERE!!! Available in wide colour range of gorgeous shades, Wonder Colour Lives up to its name in every way: stunning, long lasting colour so soft and creamy, it's a pleasure to wear and you lips beautifully moisturised, thanks to avocado and jojoba oil. 4g. 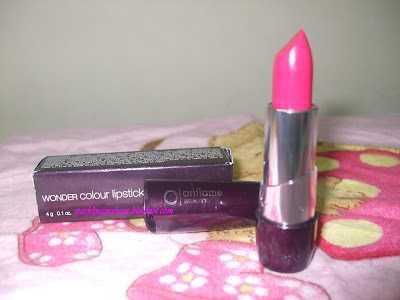 Rs 690 The other shades can be seen HERE!!! 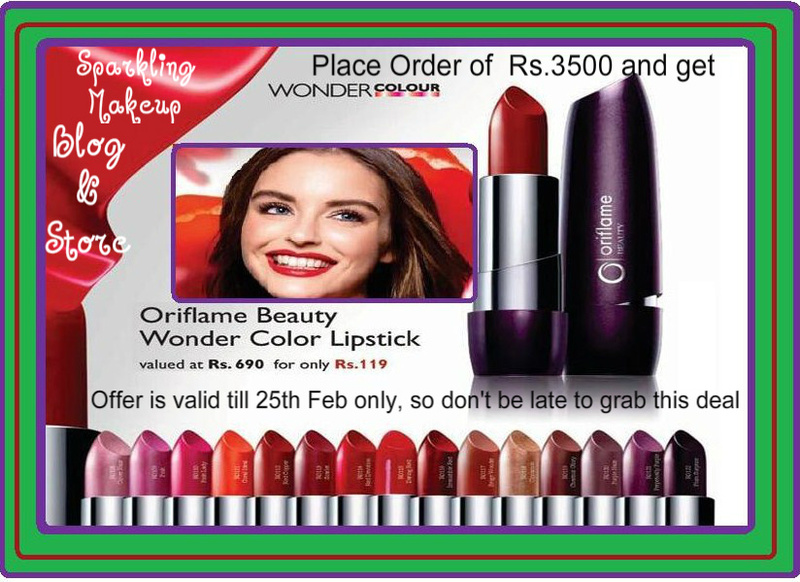 But as a makeup lover myself I am thinking to benefit you all so there is a last week offer of Feb 12 chek this and get benefited:) In this offer you can get hold of this lipstick in your favourite shade for only Rs. 119:) on shopping of Rs. 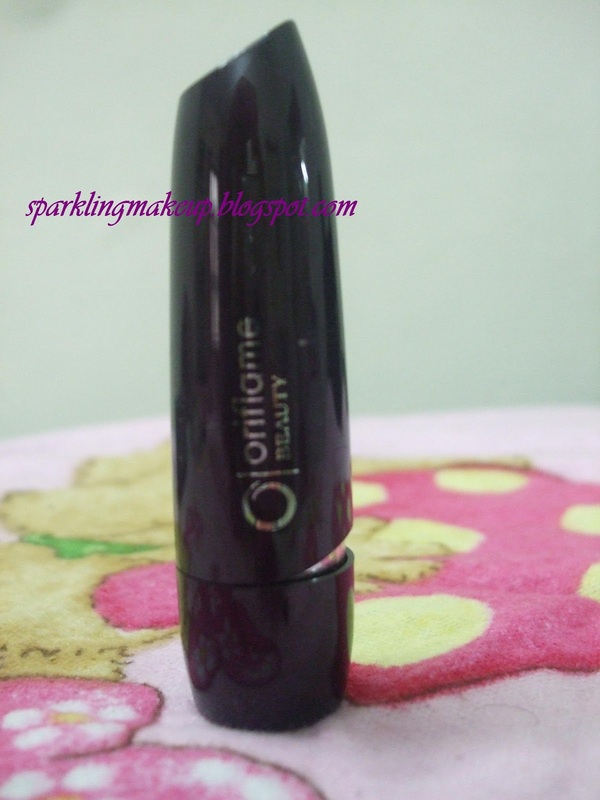 3500 from Oriflame sale or catalogue of jan to jun 12. 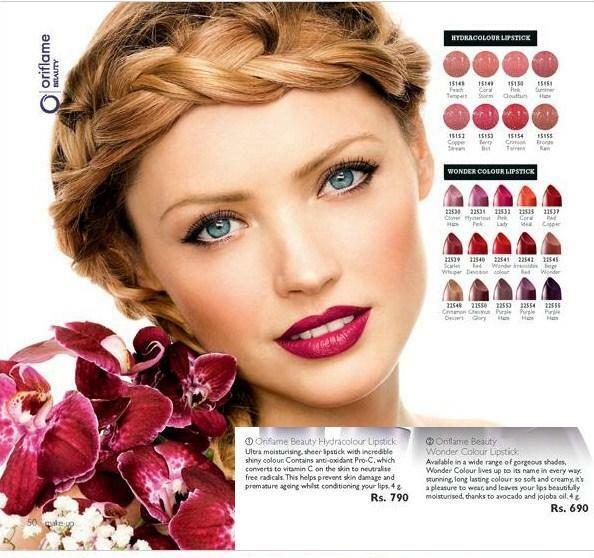 Hurry up the stock is limited many of the shades are already out of stock:) THIS DEAL IS OVER!!! To get benifited visit my face book profile HERE!!! or email me Here!!! Thanks for the swatches, I love seeing new lipstick. Do you know if they ship to international locations?